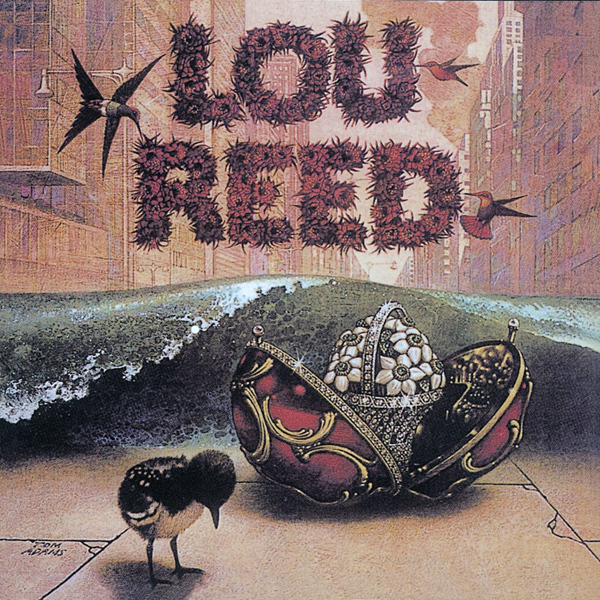 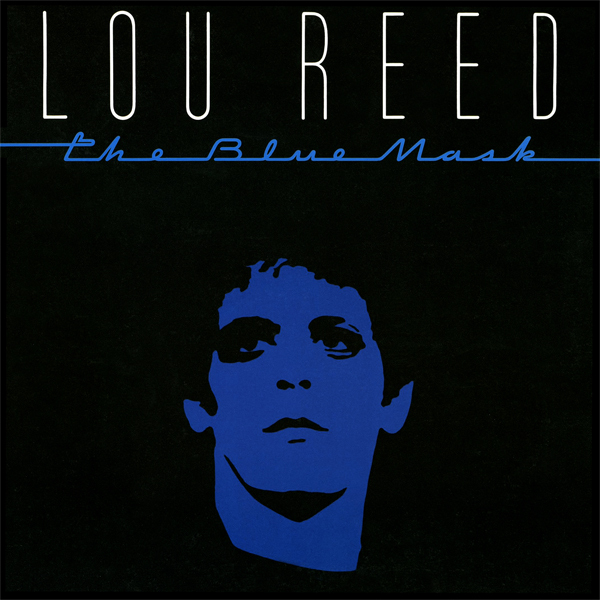 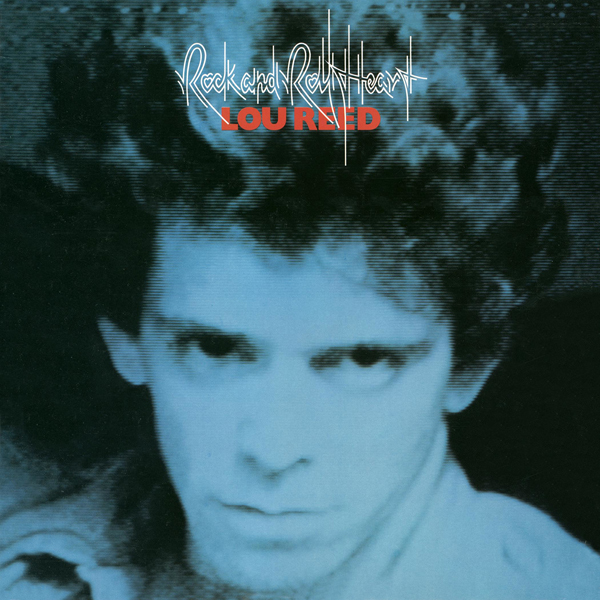 Lou Reed’s eponymous debut solo album was released in 1972 and produced by Richard Robinson. 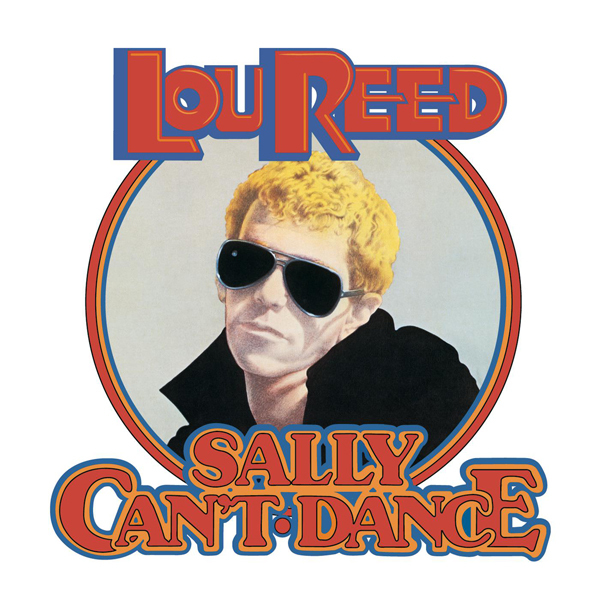 Nearly 30 years after it came out, Lou Reed’s solo debut suggests that neither Reed nor his new record company were quite sure about what to do with him in 1972. 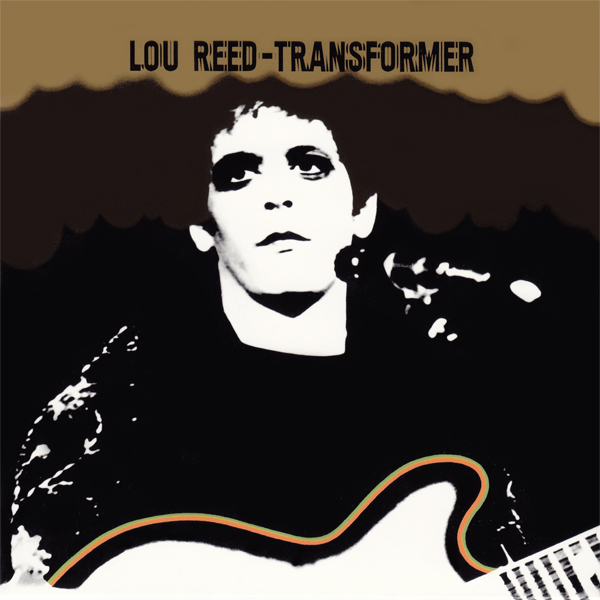 It would be years before the cult of the Velvet Underground became big enough to mean anything commercially, leaving Lou pretty much back where he started from in the public eye after five years of hard work, and he seemed to be searching for a different musical direction on this set without quite deciding what it would be; while the best tunes are admirably lean, no-frills rock & roll, there are also several featuring tricked-up arrangements that don’t suit the material terribly well (at no other time in history would anyone believe that Steve Howe and Rick Wakeman would be a good choice as backing musicians for the guy who wrote “Sister Ray”). 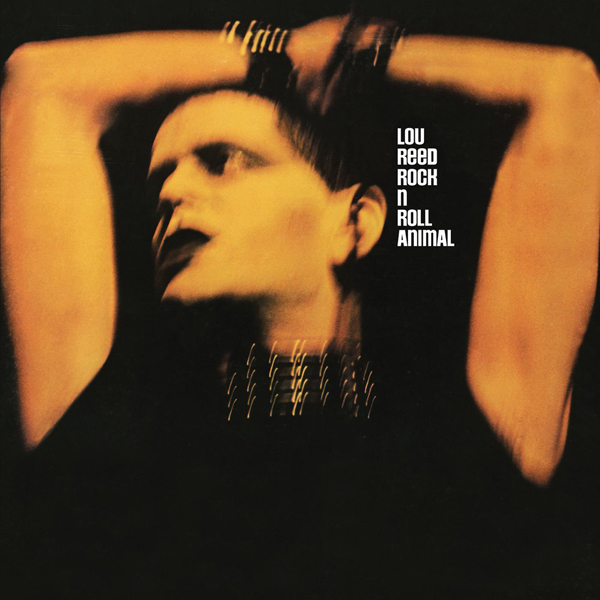 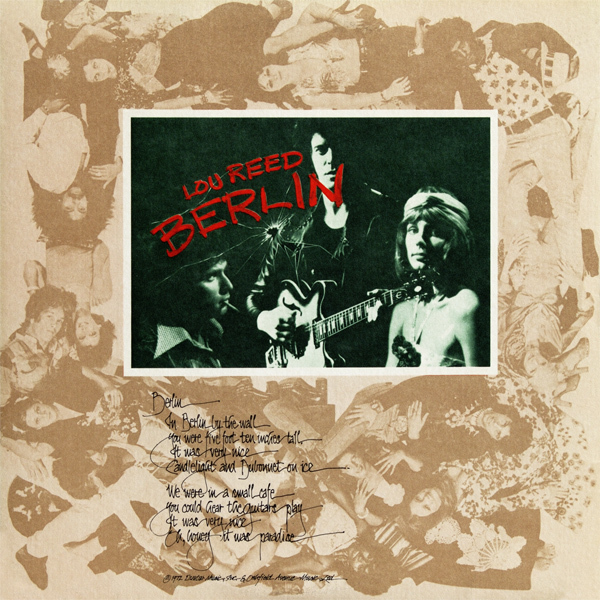 Lou also didn’t appear to have done much songwriting since he left the Velvets in 1970; with the exception of the hilariously catty “Wild Child” and “Berlin,” a song Reed would revisit a few years later, nearly every significant song on Lou Reed dated back to his tenure with the Velvet Underground, though it would be years before that band’s recordings of “I Can’t Stand It,” “Lisa Says,” or “Ocean” would surface. 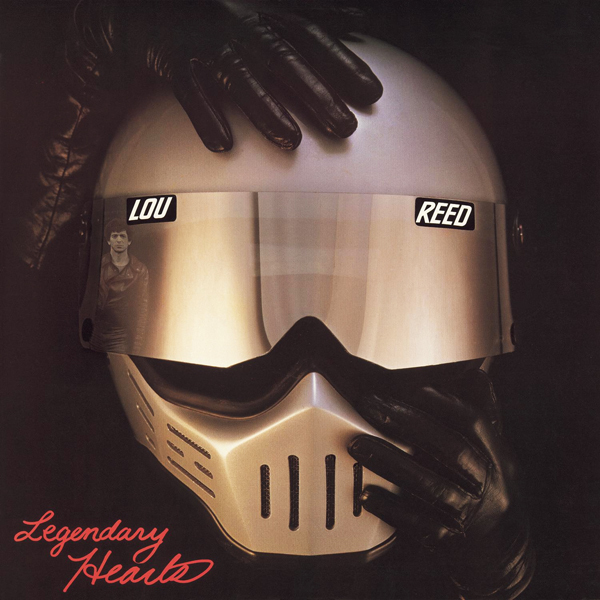 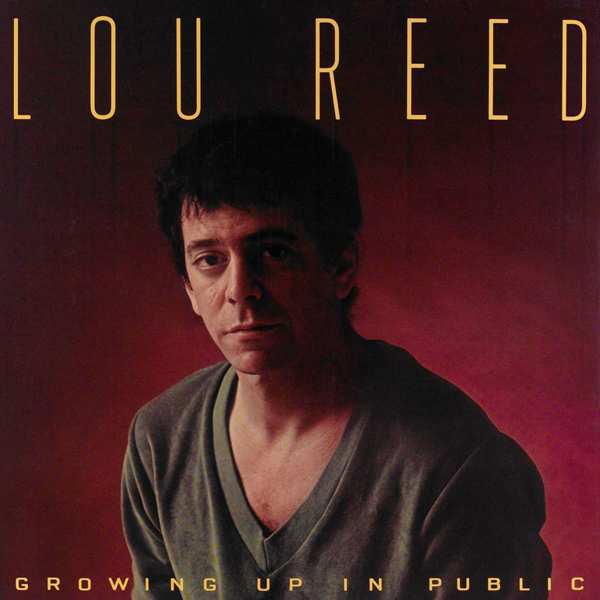 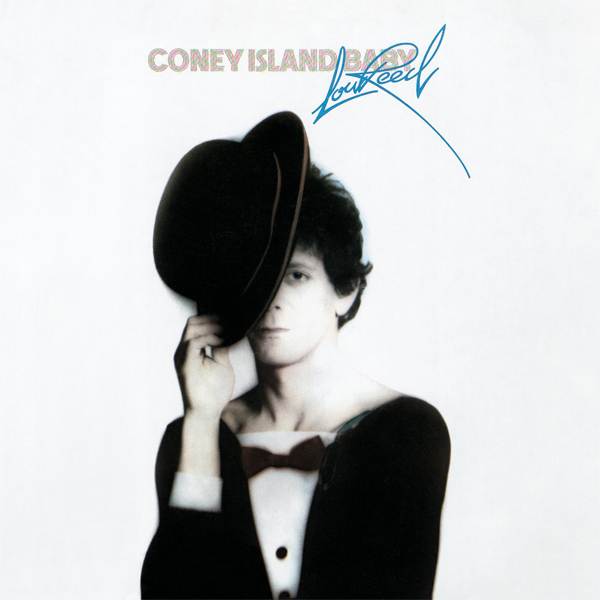 On its own terms, Lou Reed isn’t a bad album, but it isn’t a terribly interesting one either, and since superior performances of most of these songs are available elsewhere, it stands today more as a historical curiosity than anything else.